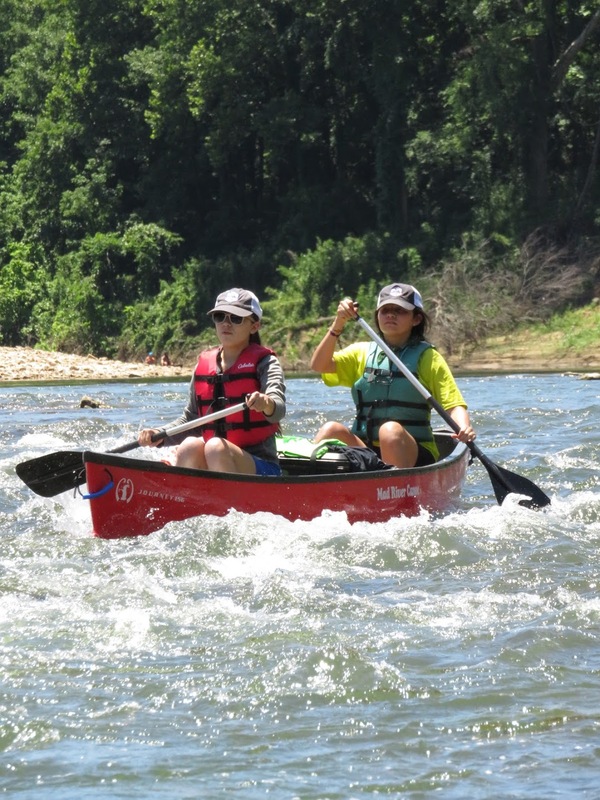 Explore Austin is a youth development organization that uses mentoring, nature, and outdoor adventure to transform the lives of young people and inspire them to become future community leaders. 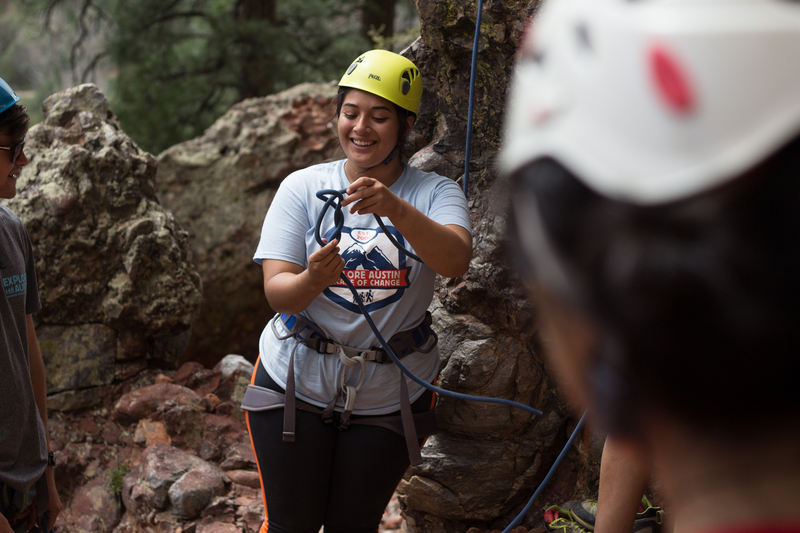 The Explore Program's goal is to connect Austin's youth (whom we call “Explorers”) who live in low-income communities with caring, adult role models and introduce them to life-changing outdoor experiences, that will help them build their self-confidence and leadership capabilities. Youth enter the Program as sixth-graders and become part of a 20-member team. 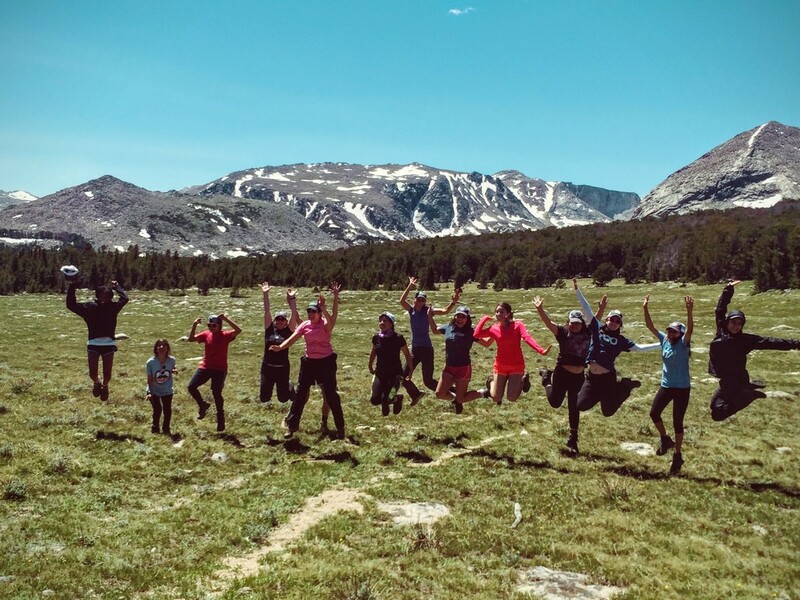 Each team embarks on 9 Saturday Challenges and 1 week-long Summer Wilderness Trip every year, which form the core activities of the Program. 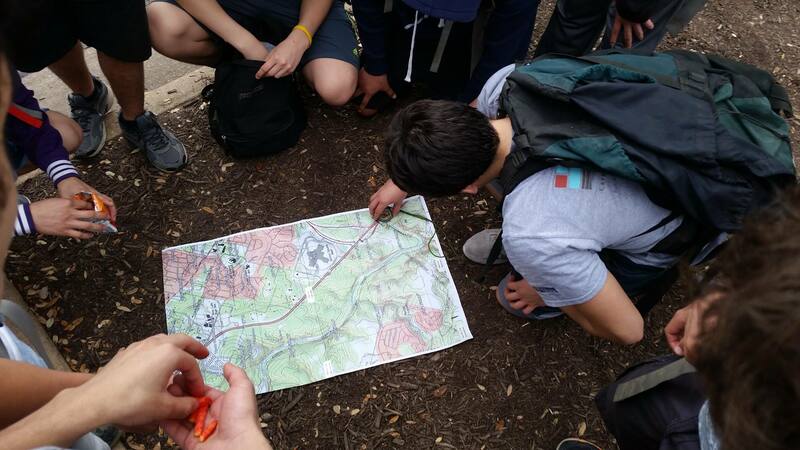 Saturday Challenges include local adventure-based activities and community service projects, designed to build teamwork, leadership, and confidence. 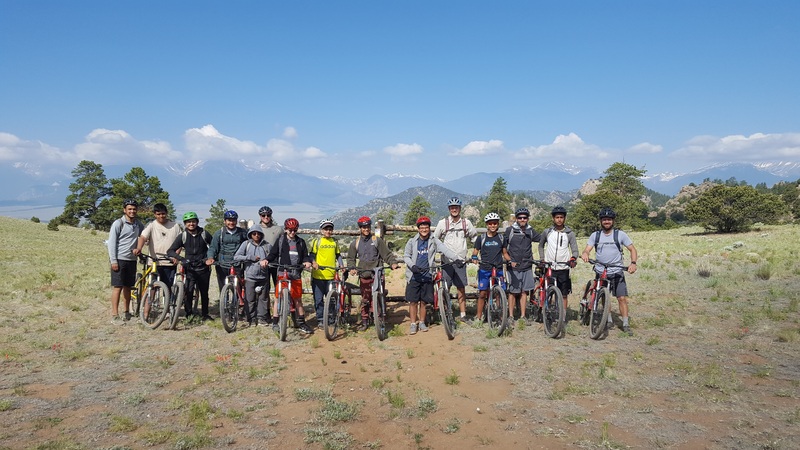 The Summer Wilderness Trips are backcountry excursions in Texas, Oklahoma, Arkansas, New Mexico, Colorado and Wyoming designed to create a safe environment for the Explorers to be challenged mentally, physically, and emotionally. By introducing Explorers to wild spaces and outdoor activities, we foster a meaningful connection between them and the natural world. The guidance and friendship of Mentors provide Explorers with positive adult role models who are committed to a long-term relationship. 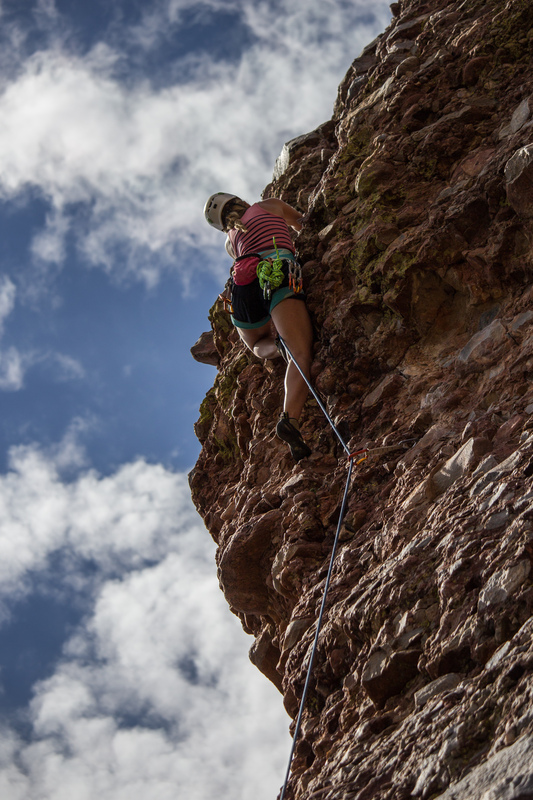 By leveraging the benefits of outdoor activities with dedicated mentoring, Explorers develop a strengthened concept of themselves and their future. Have experience with Explore Austin ?